This is a qualifier for the Vans Triple Crown of surfing and one of the last star events of the year. 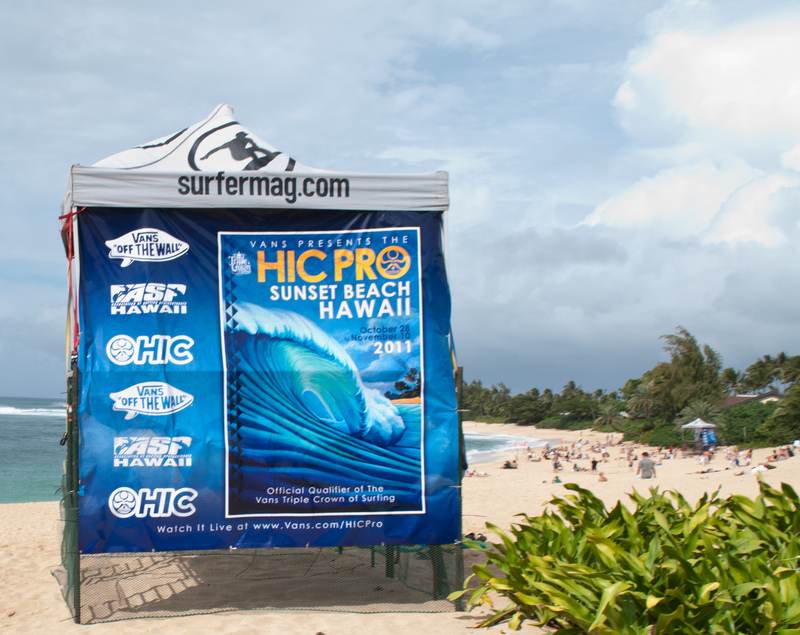 There was solid Hawaiian 5-8 sized swell and today they almost finished the round of 64. 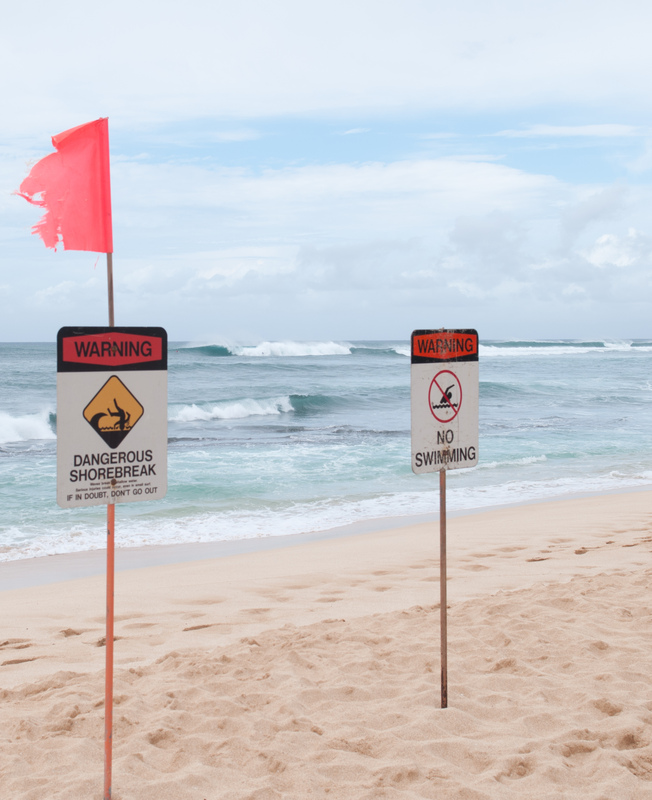 They are going to have to push tomorrow to get the event finished because the waiting period is almost over and there isn’t a swell coming up this week big enough for Sunset Beach to go off. Personally I felt like there should be more people watching the event on a saturday but what do I know I just got here. This entry was posted on November 6, 2011 by the surfing photog. It was filed under Uncategorized .